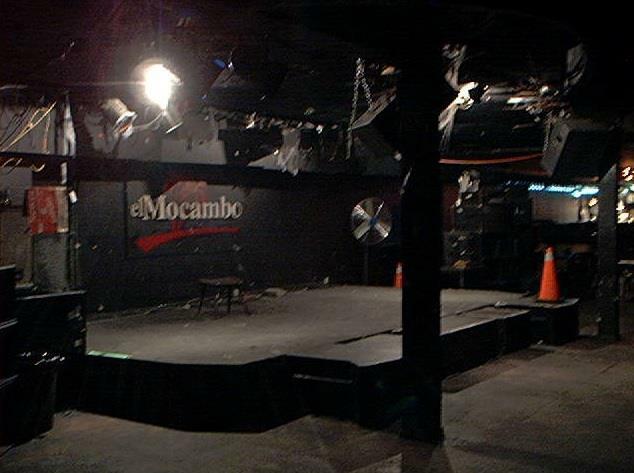 The El Mocambo opened in 1948 and is Toronto's most notorious music venue. The El Mo is probably most famous for the 1977 surprise gig from The Rolling Stones. Probably anyone who is anybody in the music business have played here: U2, The Ramones, Jimi Hendrix, Buddy Guy, Stevie Ray Vaughan, Elvis Costello, Joan Jett, Dream Theater, Meat Loaf, Charles Mingus, Muddy Waters and White Stripes to mention a few. 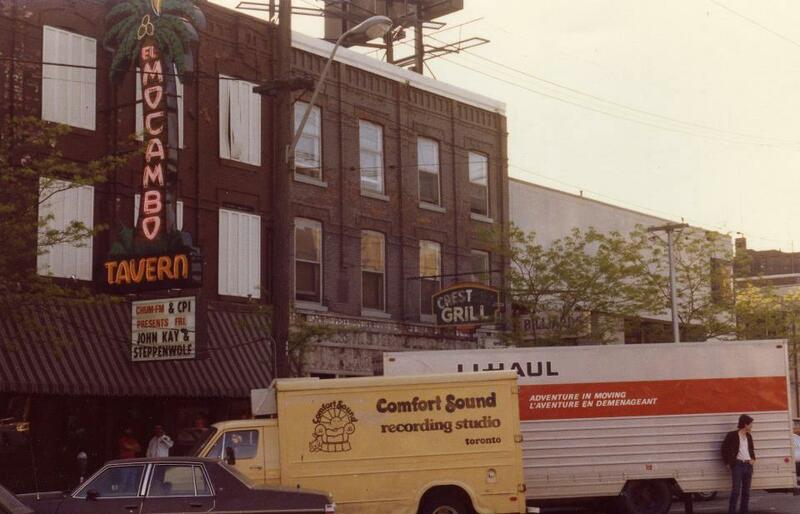 Live albums from April Wine, Rolling Stones, Elvis Costello, Stevie Ray Vaughan and many others have been recorded at the El Mo.